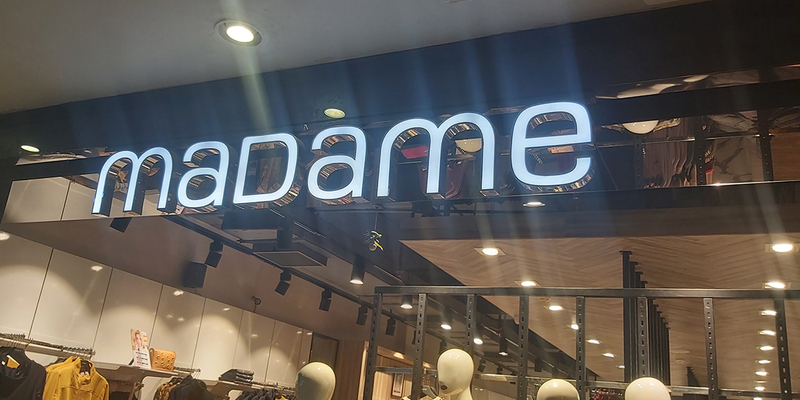 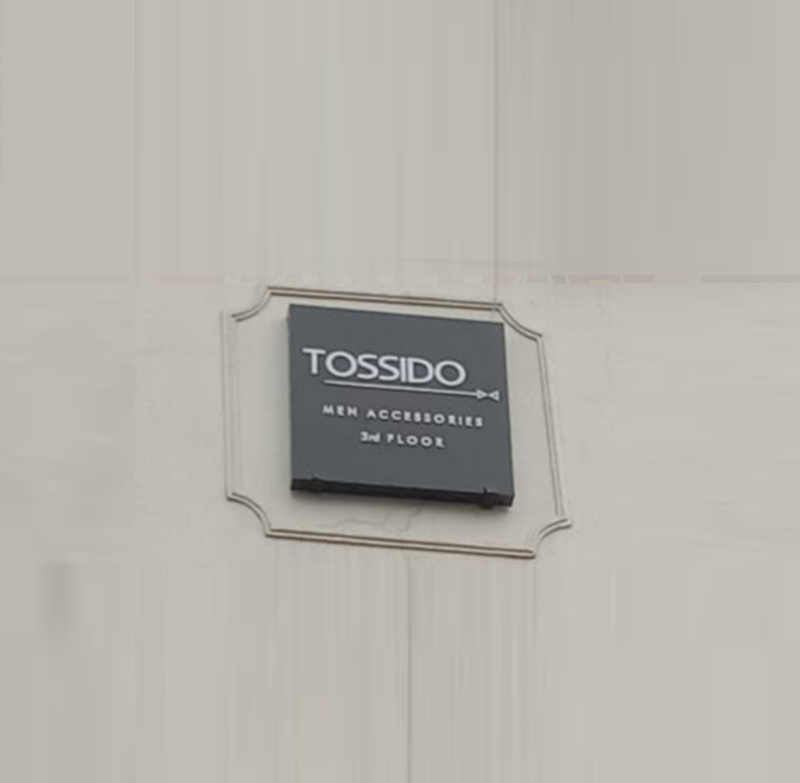 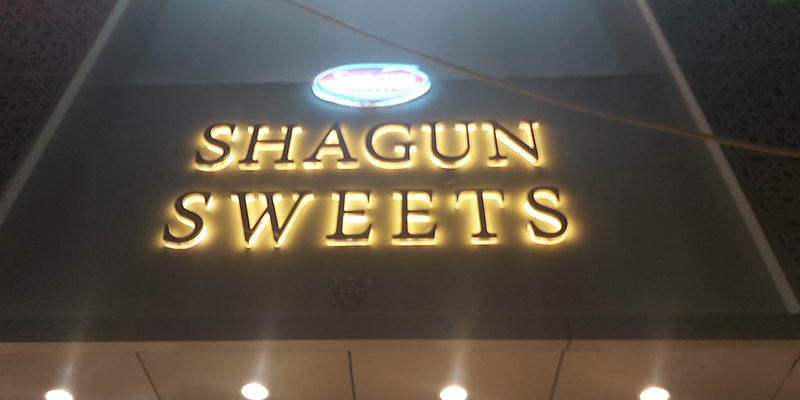 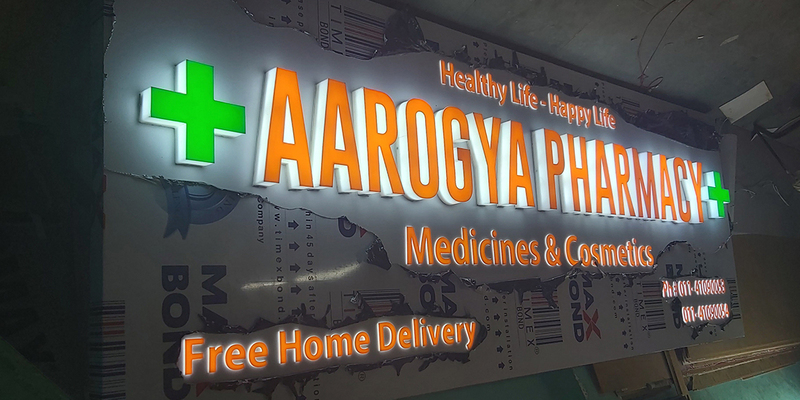 3 Dimensional or 3D Signboard is a contemporary signboard used in metros and big cities to promote the brand and products. 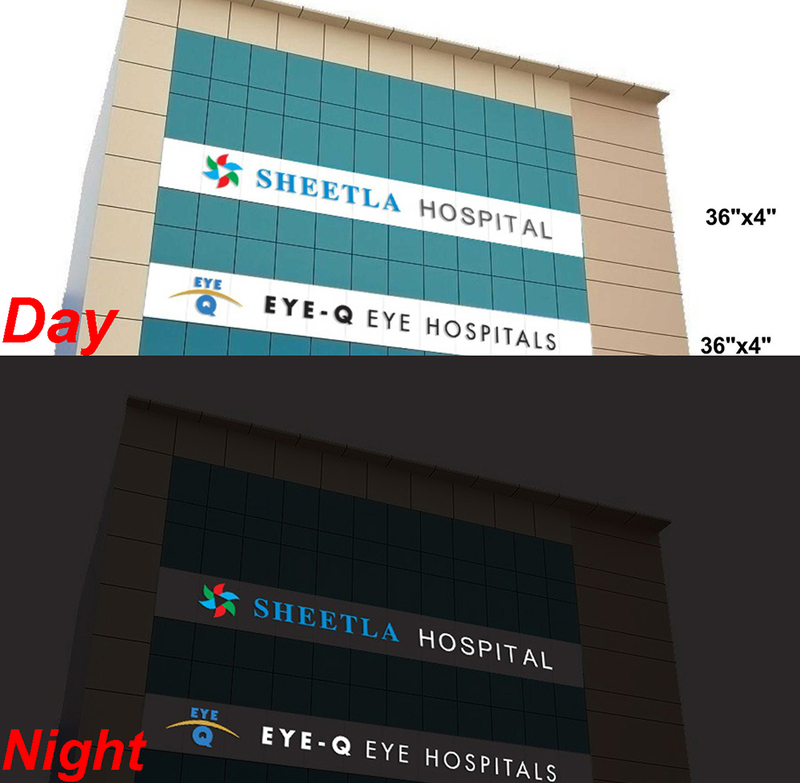 The 3 dimensional look catch the attention of all due to clear presentation of letters against an eye catchy background. 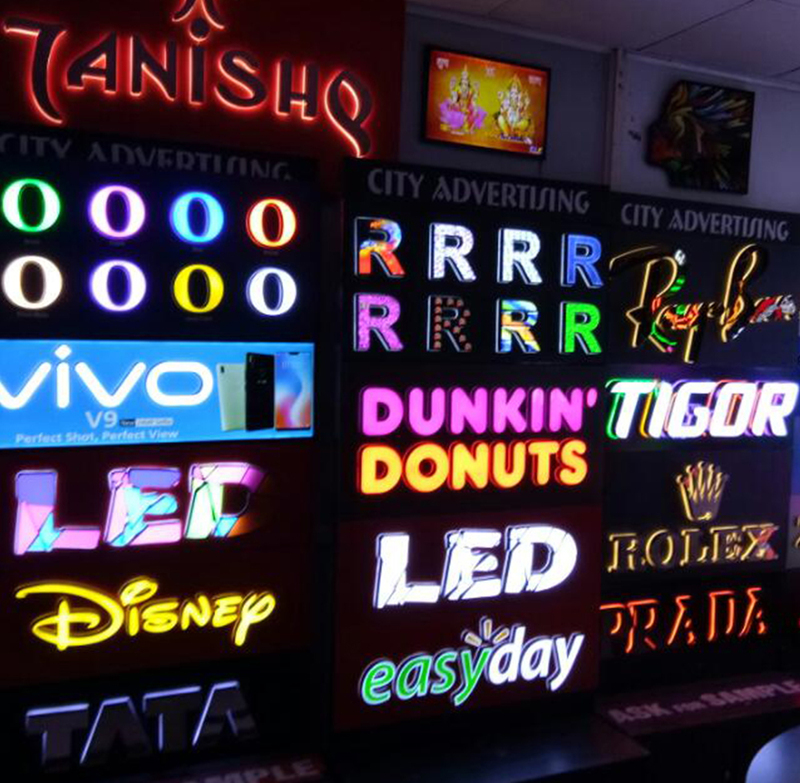 In response to increasing demand of 3D signboards, many 3D Signboard manufacturers have emerged into the market. 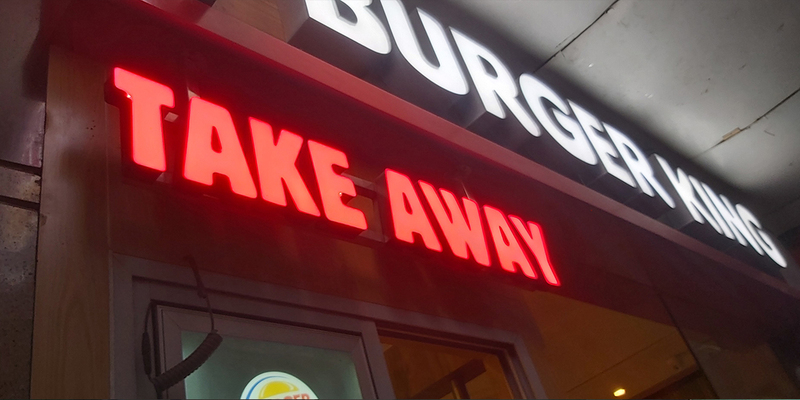 However, the appeal of a 3D signboard fully dependent on justified use of letters, background and most importantly good quality material. 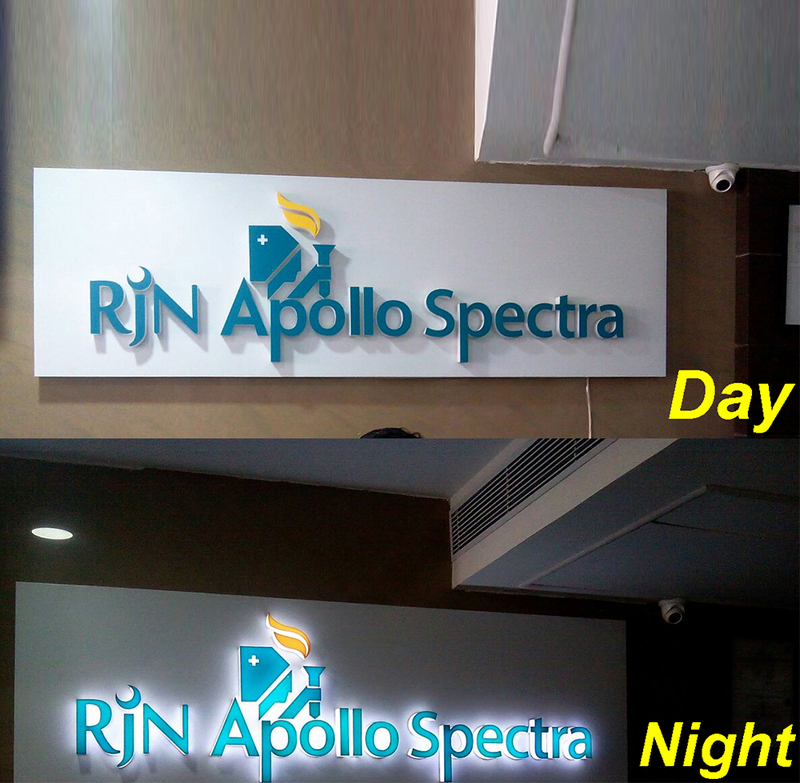 Sign Advertising is a trusted manufacturer of various types of signboard including 3D Signboard. 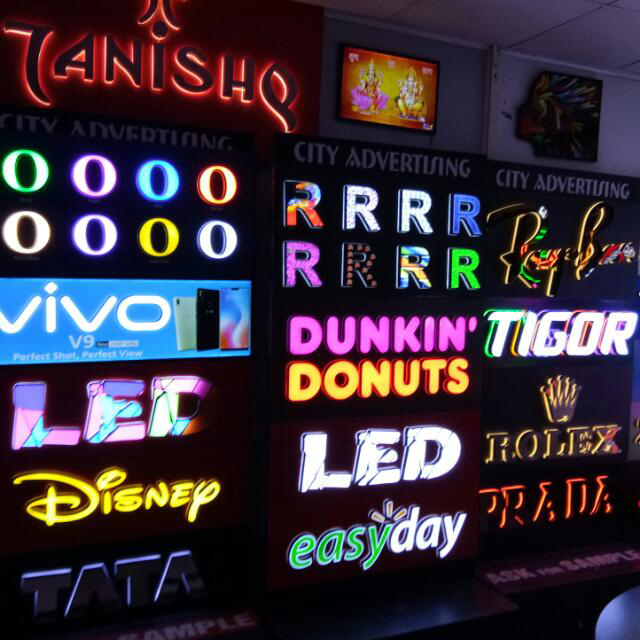 We offer various types of 3D Signboards, namely 3D Acrylic Backlit Signboard, 3D Stainless Steel Signboard and 3D Acrylic Backwash Signboard. 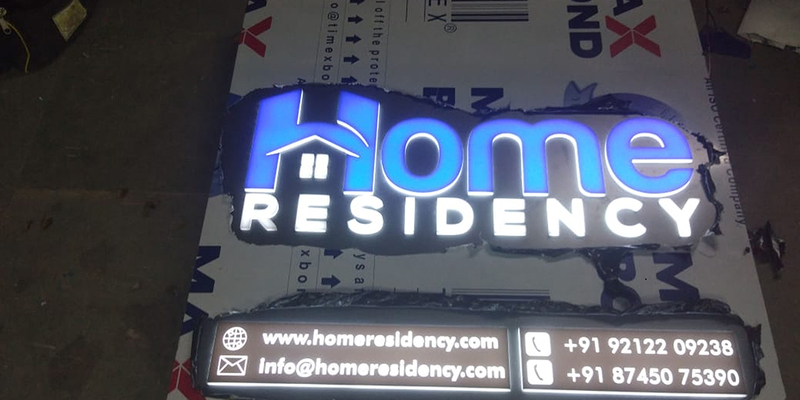 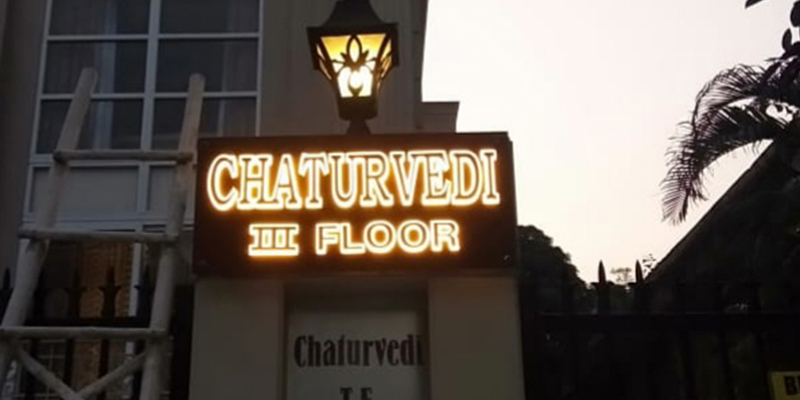 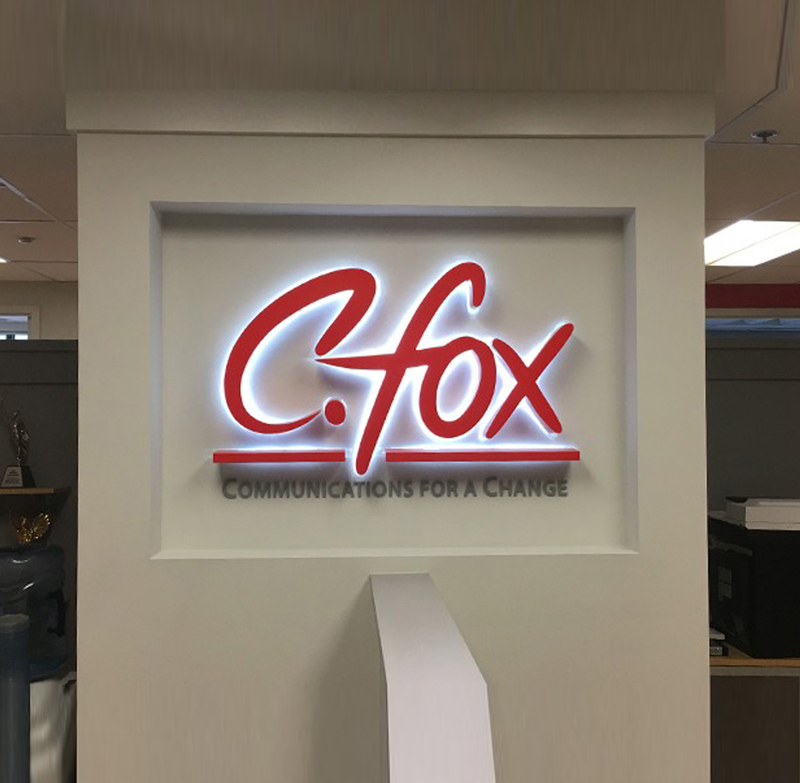 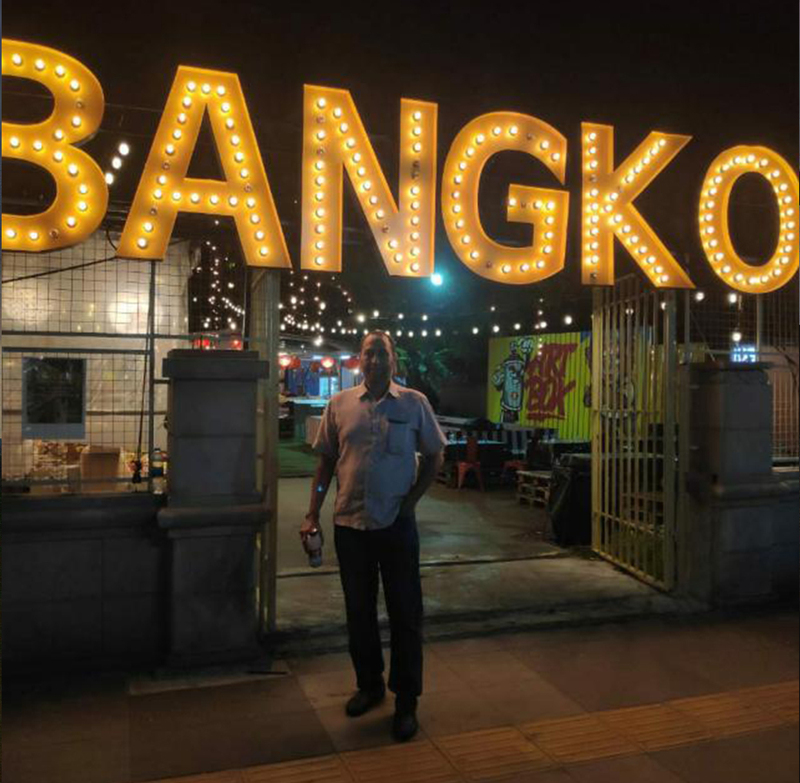 Sign Advertising is one of the leading Sign Boards Manufacturers in India, and also considered among the best 3D Sign Boards Manufacturers in India. 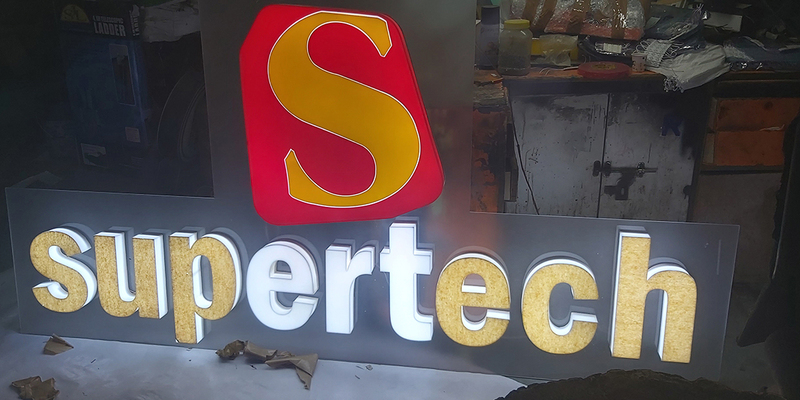 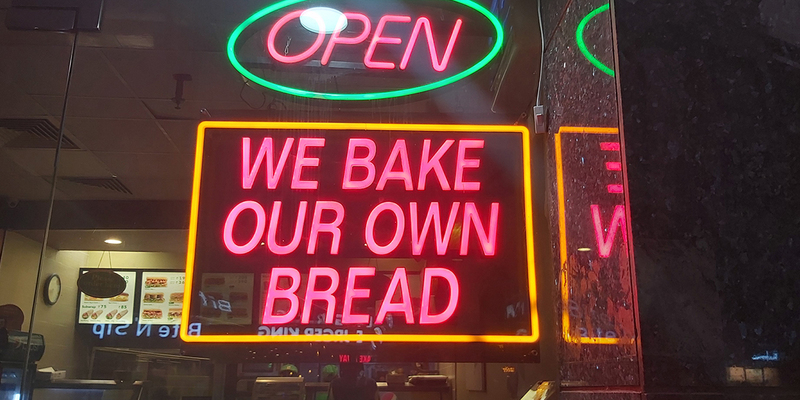 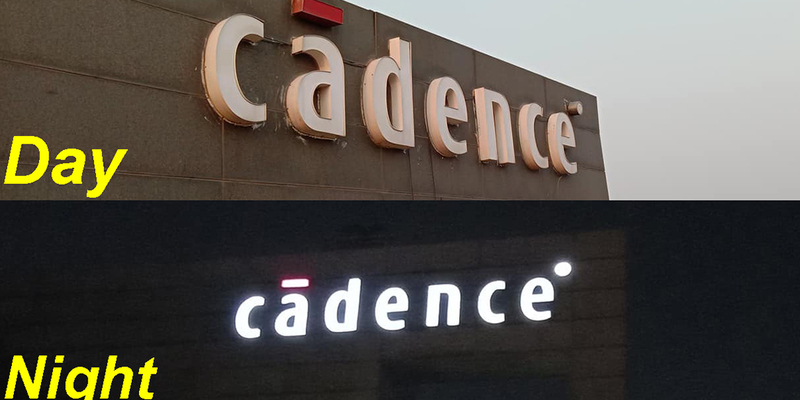 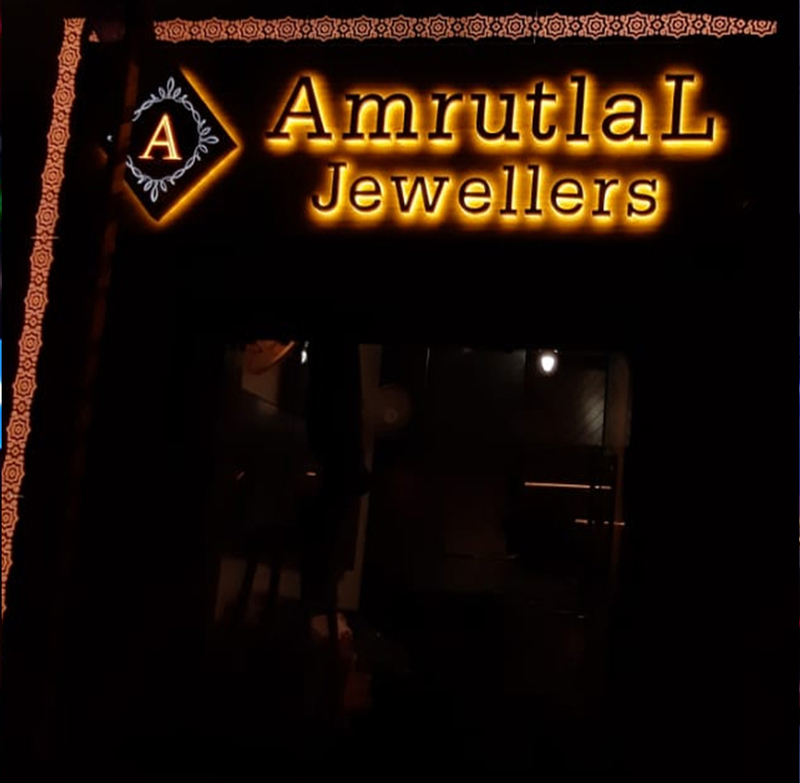 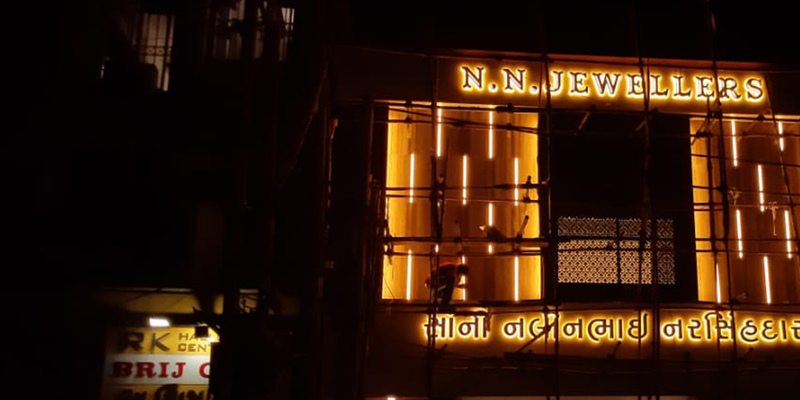 We use the first class raw material and contemporary technical tools for 3D signboards. . Give us a chance to manufacture 3D Signboard for your company, shop or business, we will serve you with the best quality signboards.